…you are a practitioner and you are utilizing cold laser in your office, you probably should NOT join our cold laser protocol software alliance if you already have a great protocol in place, and is extremely simple to follow and getting results. These words simple to follow are key with almost everything in life. I am a physician in Florida, I have been for 18 years, and I like things to be explained to me in a simple way. Why? Because it is more efficient, there is less chance of errors creeping in, and of course time is extremely precious. What he meant by that was that if it’s all too confusing, you’ll lose their interest instantly. But it’s something that has stuck with me for my life. Ever heard of KISS (Keep It Simple Stupid)? So what does this have to do with our cold laser protocol software? Well, we have designed our cold laser protocol software system so well that a child could follow it. Yes, this same philosophy has been included with our app. 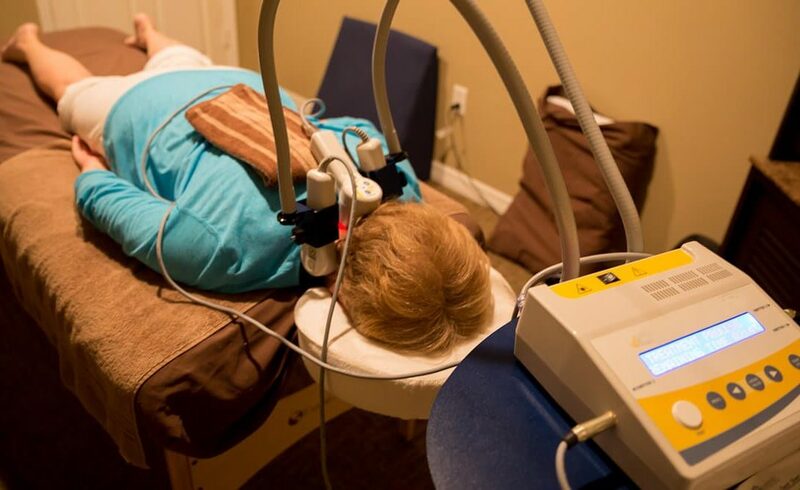 It means you or your techs will be guided along throughout the entire treatment process, being told what to do, where to do it, for how long, so your patients get pain relief and you get another great result for your practice. These simple to follow consistent treatment protocols breeds consistent great results. So if your patient has come in with a shoulder complaint, you, the doctor will examine the patient. You will put all the information into the system. Do passive flexibility here for 2 minutes at 50hz or whatever it is. Just follow the protocols, it really is that simple. I will be back with more reasons why you should or shouldn’t join our cold laser protocols alliance soon. If you want to know more? Sign up below today.